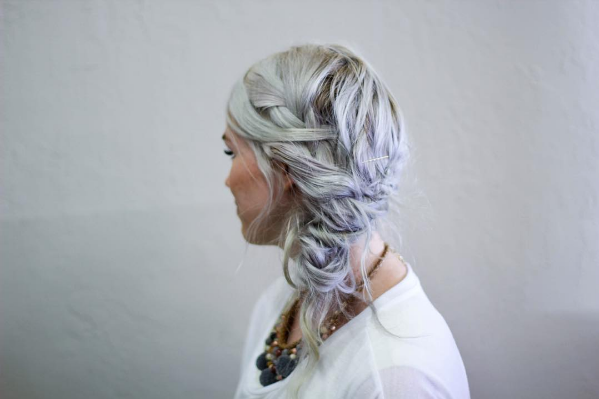 Summer is meant to be enjoyed in the sun and to look cool while staying cool, braids are the perfect style choice. 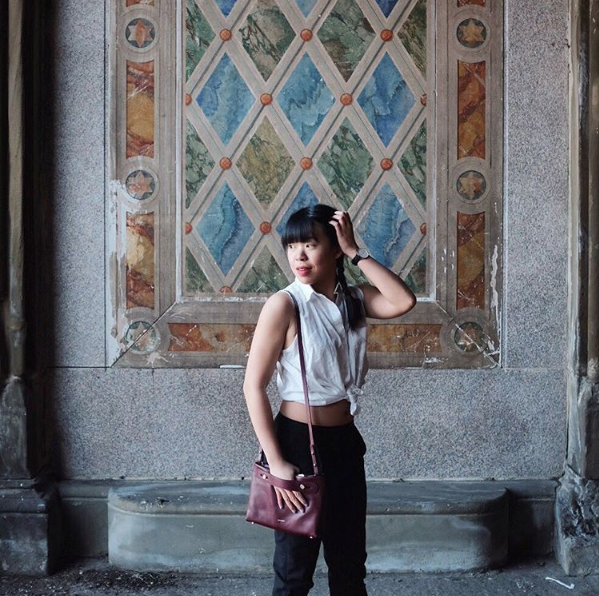 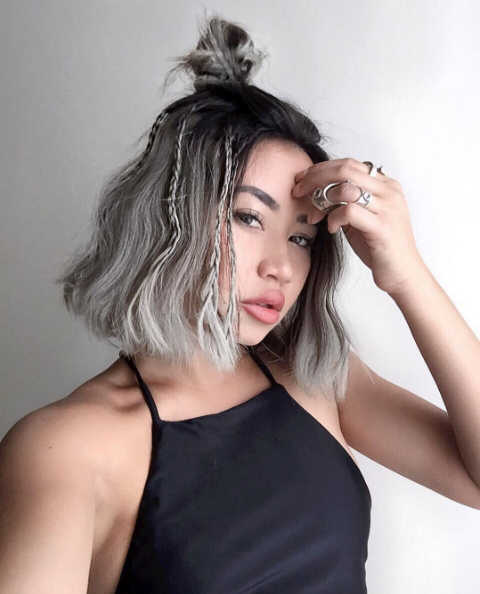 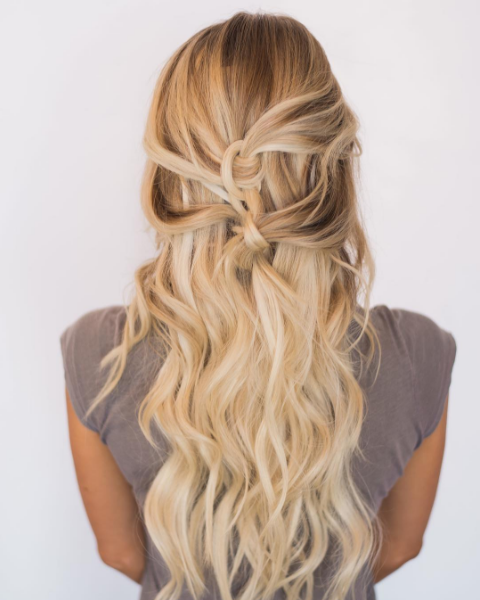 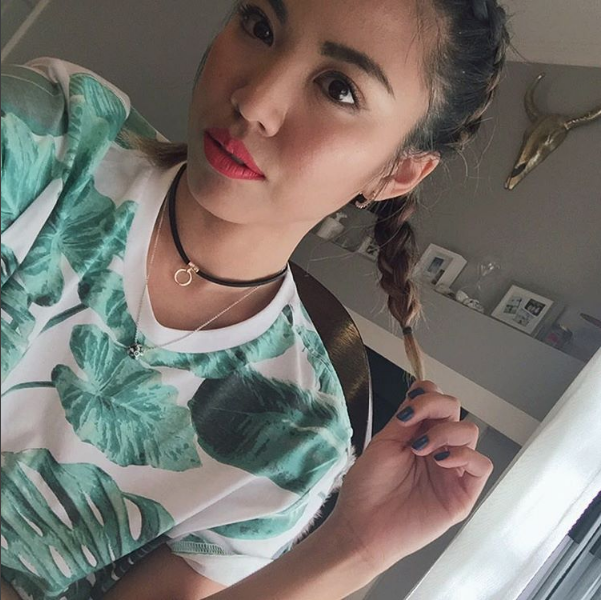 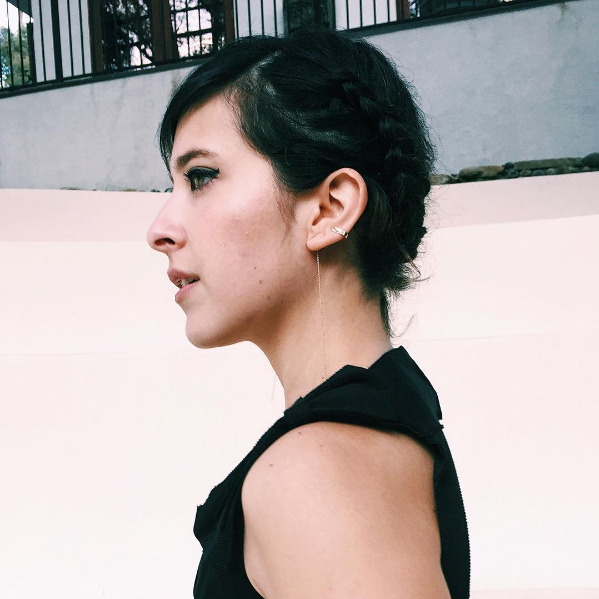 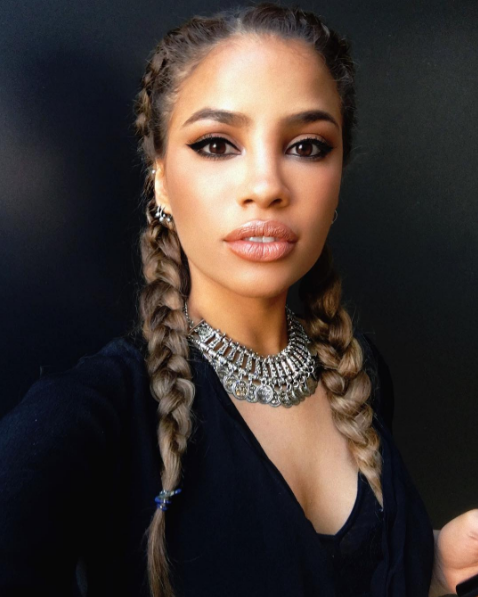 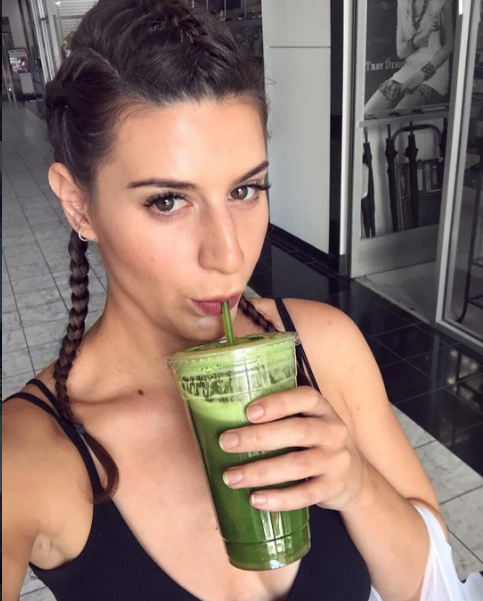 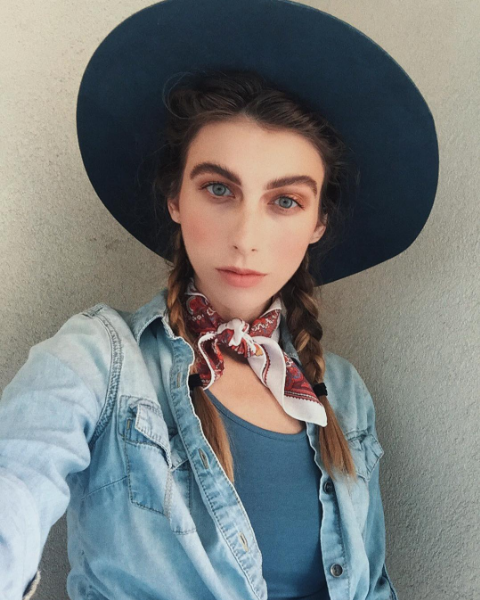 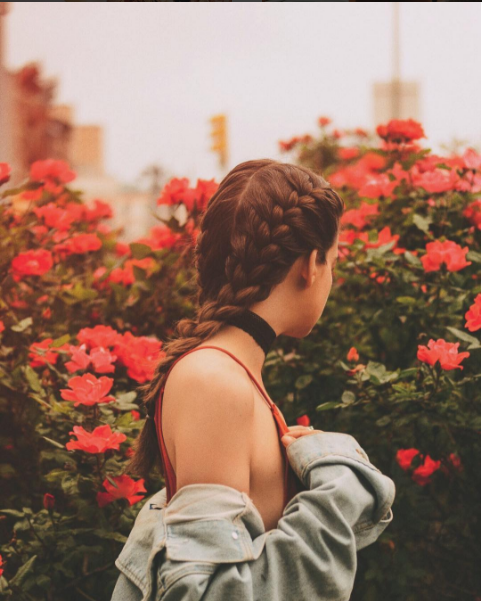 We scoured the accounts of our favorite ladies on Instagram for some summer braid inspiration (feel free to click the photos to check out the rest of their accounts). 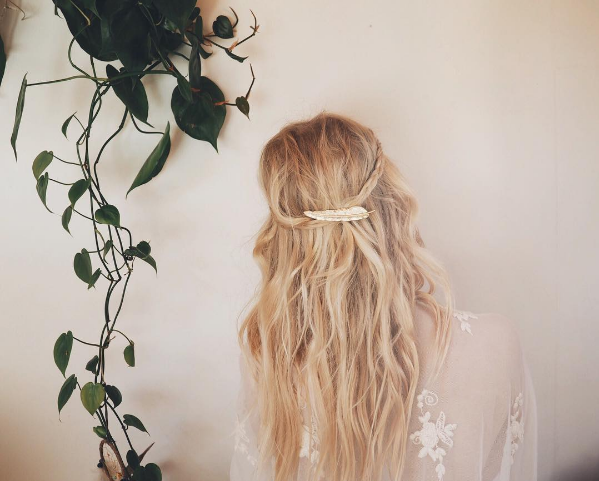 Before you start braiding like the ladies below, we recommend using Verb Sea Spray to add light + dry texture to create the perfect messy "I woke up like this" look. 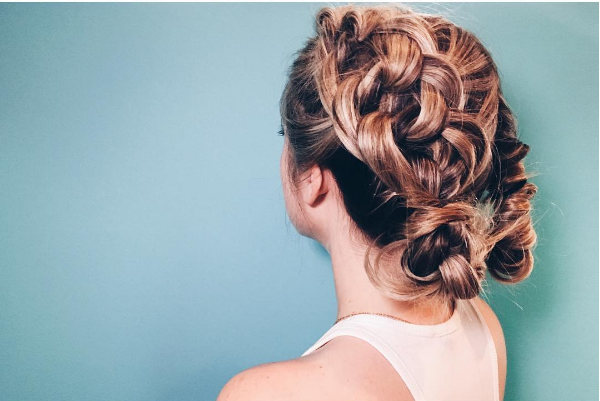 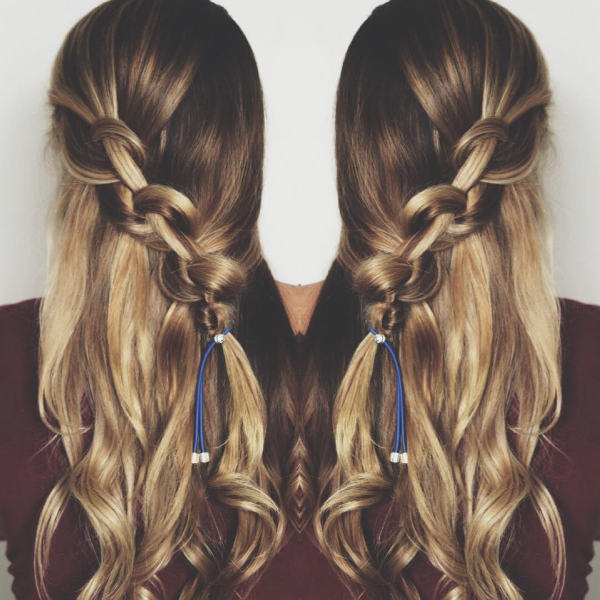 On those dirty hair + braid days, add Verb Dry Shampoo for a little volume and to make your hair look/feel clean.